Private bus operator Saucinc and BYD have just closed a deal that will convert the entire fleet of transit buses in the port city of Guayaquil, Ecuador over to fully electric buses by March 2019. Saucinc has been seeking to modernize their fleet with electric technology for several years now. In order to do so, the private bus operator announced the purchase of 20 new 12-meter, 80 passenger electric buses from Chinese automobile manufacturer BYD. The deal is reportedly being financed by public bank CFN and covers the cost of the 20 electric buses and their complete charge system for a total of $7.7 million. By March 2019, Guayaquil, Ecuador will have a zero emissions fleet with features such as air conditioning, Wi-Fi, and increased comfort for the driver, promoting the modernization of public transport in the South American country. The deal was confirmed after repeated test trials of the electric buses in Guayaquil between November 2017 and March 2018, with an average range of 250 km (about 155 miles) per day. It has been estimated that the fleet of electric buses will avoid the emissions of 12.8 tons of CO2 and consumption of 2.9 million gallons of diesel over a year’s operation, saving the Ecuadorian government $8 million. 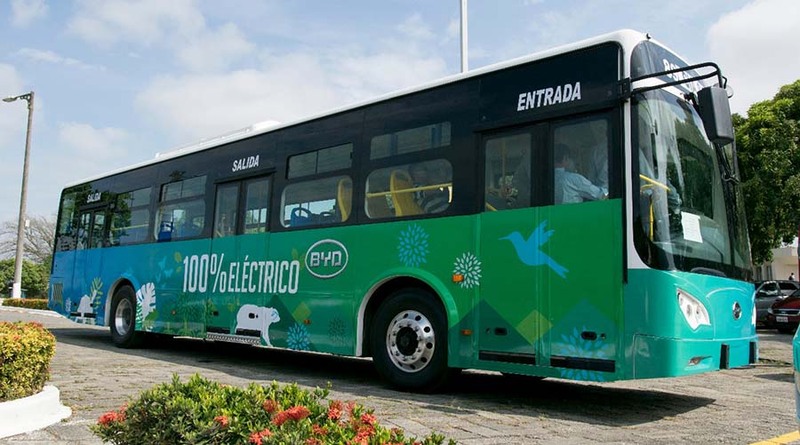 With the acquisition of BYD electric buses, Guayaquil will become a leader in electric mobility in Ecuador as they will posses the first fully electric bus fleet and fast charging station in the country. 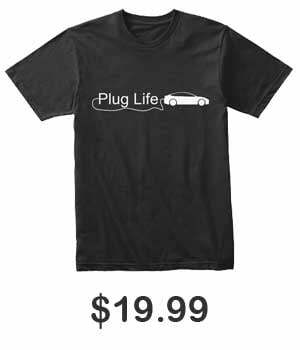 With this recent announcement, BYD continues their electrification plans for the world. Just this past September, BYD delivered the first K11 electric bus to Indianapolis transportation provider IndyGo. Currently, BYD has expanded to service more than 200 cities with a fleet of over 35,000 electric buses around the world.